Love Music? We do!! 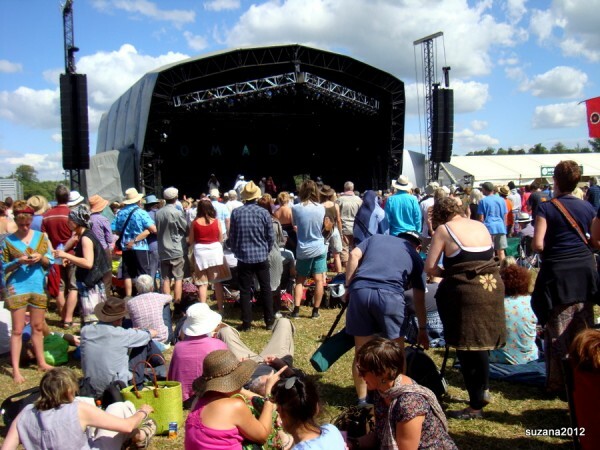 Why don’t you join Encompass Tours at the best world music festival this summer in the grounds of Charlton Park.? We will be enjoying the music and promoting our exciting tours in Cuba, Guatemala and Panama, and we will have some fabulous give aways when you visit our stand! 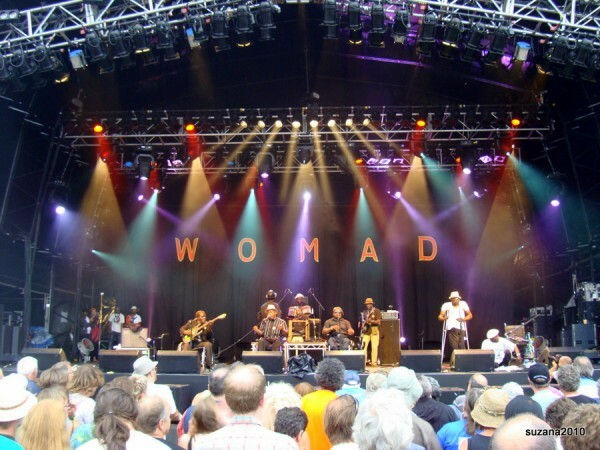 For a full artists line up list Visit www.womad.co.uk and book your tickets now!